7.36 Acres. Zoned C5 for Shopping Centre and Commercial Rentals Units. 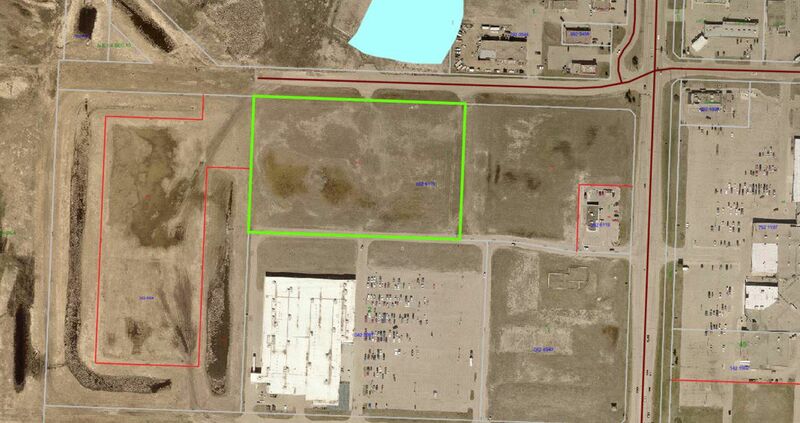 Located by Wal-Mart, Tim Hortons multiple access to Hwy 2A. South end of Wetaskiwin in the Denham Landing. Directly across from the Wetaskiwin Mall with National Retailers including. Mcdonalds, Sport Chek, Dollarama, Warehouse One and more. Great opportunity for the other Major Franchaise and needed small retailers.